The U.S. 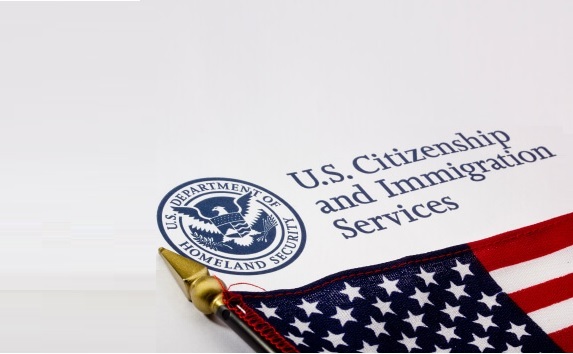 Citizenship and Immigration Services (USCIS) has released a revised version of the I-9, Employment Eligibility Verification. Form I-9 is used for verifying the identity and employment authorization of individuals hired for employment in the United States. All U.S. employers must ensure proper completion of Form I-9 for each individual they hire for employment in the United States. The latest I-9 form has a revised List of Acceptable Documents and specifically an updated List C, to include the most current version of the certification or report of birth—issued by the U.S. State Department. Failure to comply by the Sept. 18, 2017 deadline can result in significant fines. For more information on the I-9, Employment Eligibility Verification, please visit the revised I-9 page. It is recommended to immediately put the updated I-9 form into use.